Sophisticated and fiery. It is the most beautiful flower growing in a home garden. Proud and full of charm. 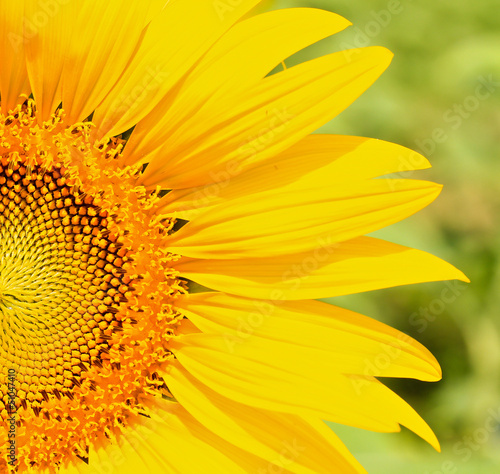 A sunflower. The photo wallpaper will enliven the entire interior, each room will gain class and subtlety. Colour scheme in warm shades will be a perfect addition to the guest room and spacious loving room.